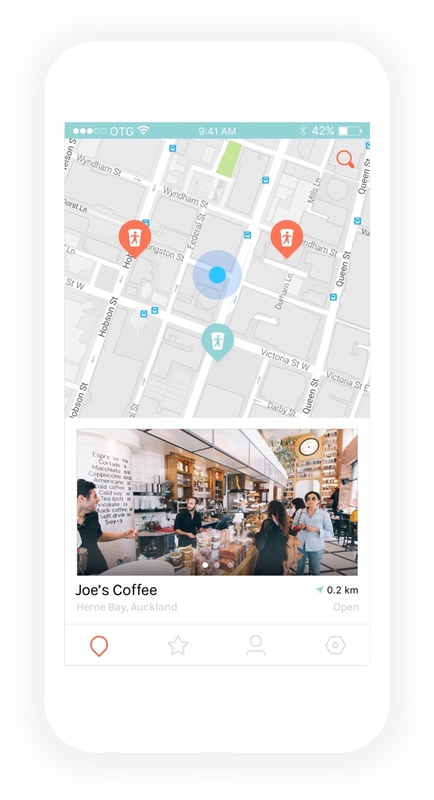 On the Go is a purpose built app designed to make better use of time. 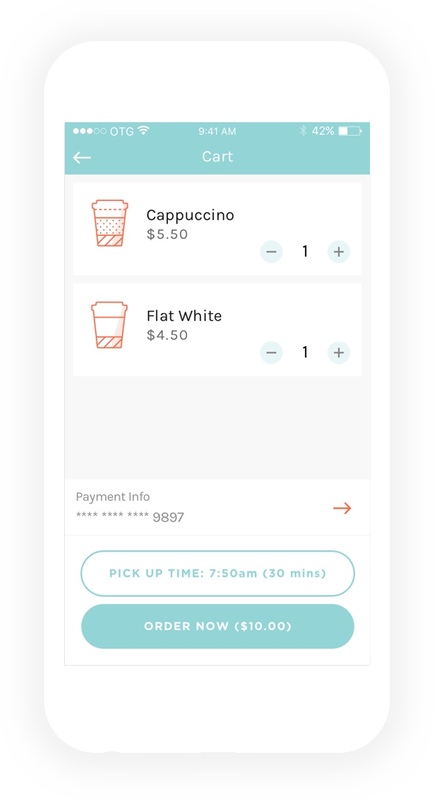 It just happens to be perfect for pre-ordering coffee! 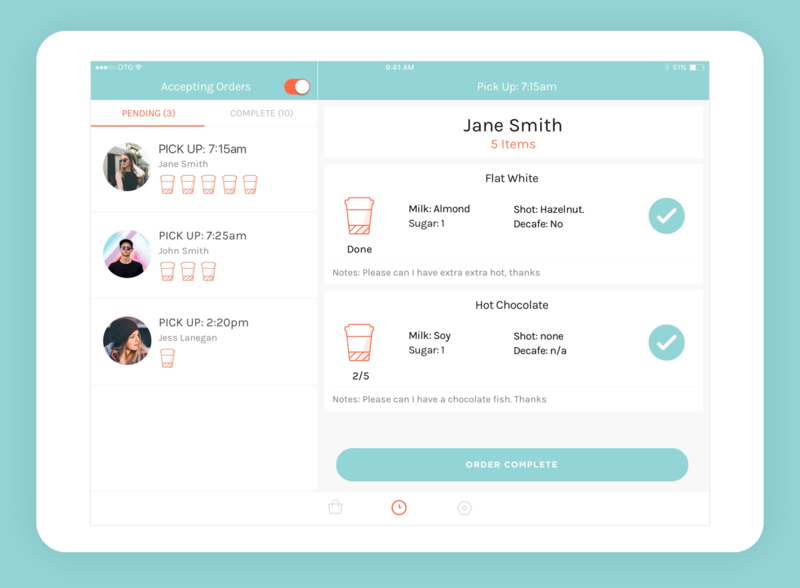 On the Go is a NZ owned ordering app that allows you to explore venues, order products, set the pick up time and make payment while you're on the go. 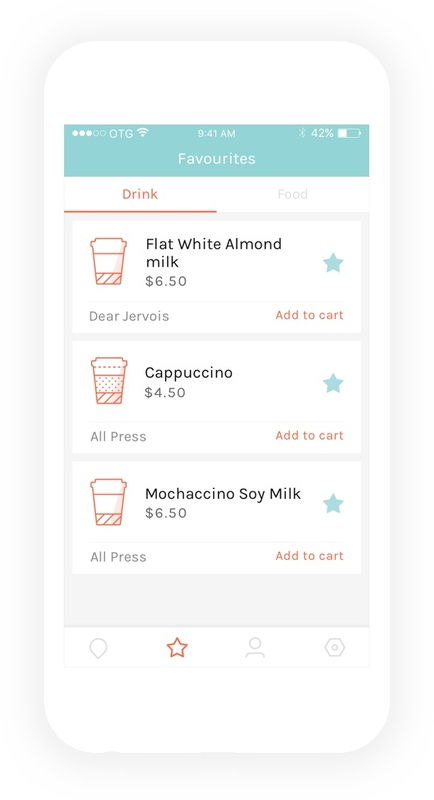 The app is designed with time saving functionality and a vision to make ordering coffee simple. Use the Map Screen to navigate your local area and search for venues. Save your favourite morning brew for quick ordering later. Create your order and select your collection time. 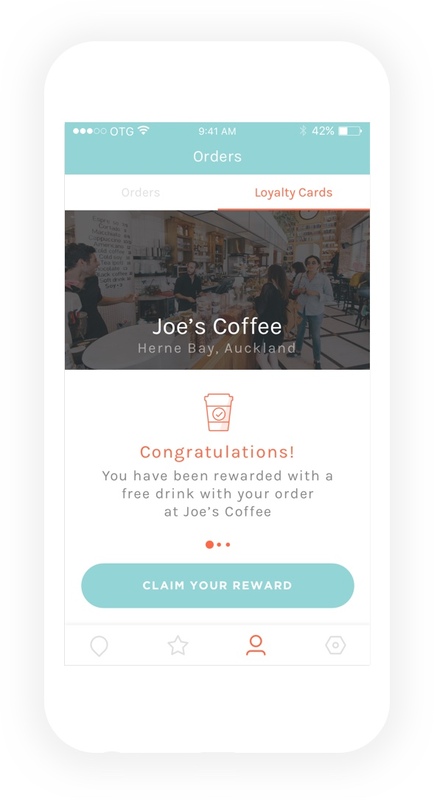 Automatically collect loyalty points and redeem rewards. 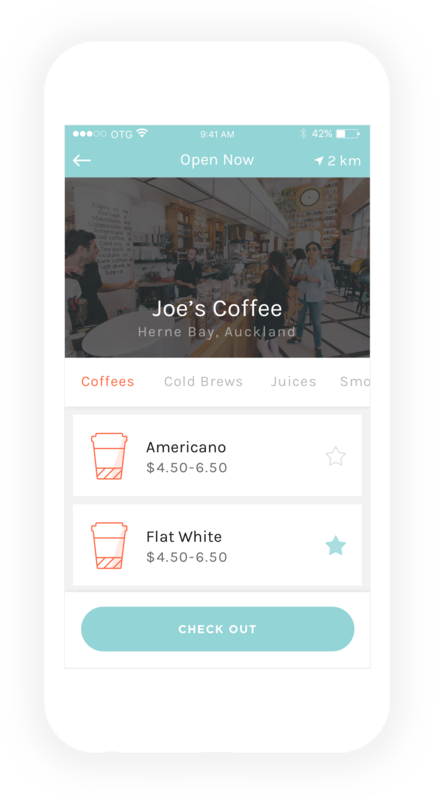 On the Go is the first pre-ordering app in New Zealand that was designed purely for small business coffee providers. See our range of exclusive features and generate new coffee customers today! Want to hear more? Submit your email below and keep updated with our monthly newsletter! Initially testing is available to iPhone users so we’ll be in touch shortly with further information on how to download the App.